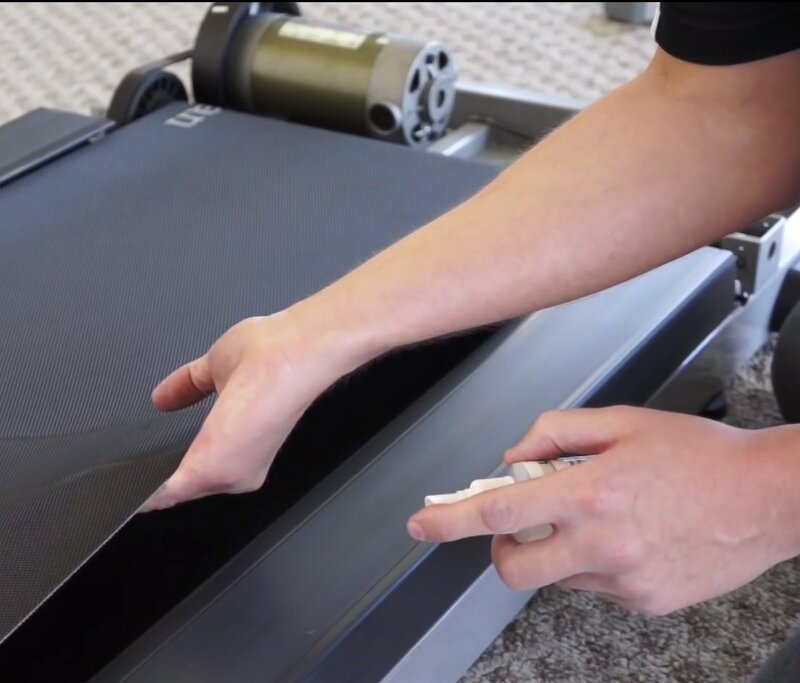 We are often asked about how often you have to lubricate your treadmill belt and how to do it. Fortunately the job is not difficult, particularly if you assembled your own machine, and should take no more than about 20 minutes. The reason treadmills need lubrication is to stop the motor overworking, and to keep the belt running smoothly. If you have noticed that your belt is sluggish, or worse – sticking, then it’s time to think about a little maintenance to keep everything running nicely. Over time, if you don’t lubricate the belt then you will put additional stress on the motor, which can lead to an expensive repair down the line. Regular maintenance will keep the noise down and make running quieter and more comfortable, so if your machine is showing signs of slowing down, or it’s been over 6 months since you last did the job it’s time to break out the tool box. 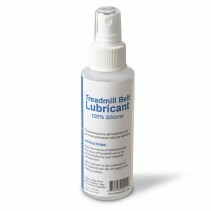 What tools will you need to Lubricate your Treadmill? This is a fairly simple job, for some machines you won’t need any tools, others you will have to loosen the belt to access the area under it. Some treadmills make it very easy to release the roller. Normally you will need no more than a screwdriver and an allen key. However we often find that spreading the lubricant evenly across the bed of the machine can be fiddly so we like to use the Lube-n-walk kit to provide a consistent application that keeps things clean and simple. You have a brand new treadmill – should you lubricate its belt? The short answer is yes. Most manufacturers recommend applying lubrication before it’s first used. While treadmills should be lubricated when they come out of the factory they can be sat in warehouses for a few months before arriving with the final customer. In this time the lubrication can break down and become sticky, this can degrade the performance of the treadmill. If you prefer to stick to a brand specific lubricant then the Lifespan Treadmill Lubricant is the best option for the Lifespan treadmills including the TR200, Tr1200, TR3000, TR4000 and of course their treadmill desks. If your treadmill is one of the following then the recommended lubrication is the Icon treadmill Lubrication. Icon produce a huge number of treadmill brands, from value ranges to very high end. 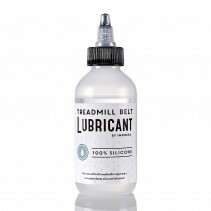 The lubricant is a silicone based version, so it would be an option to choose a generic silicon lubricant however we would reccommend sticking with the Icon brand especially if your treadmill is still in warranty. Safety first! Make sure your treadmill won’t start up while you are working on it by ensuring it’s unplugged from the wall. Lower the treadmill belt and re-tighten the treadmill screws. Make sure they are secure. Plug the treadmill back in and turn it on. Walk on your treadmill at a speed of 1 mph for up to five minutes. This will ensure the lubricant spreads evenly across the deck surface and reaches its center. Lubricating your treadmill is a quick and easy task, that will ensure your machine gives thousands of miles of reliable service. The best time to start applying lubrication is when you first get your machine, this will ensure that it’s running smoothly from day one. It will also show how best to apply the lubrication. Then, depending on use, every 3 to 6 months.